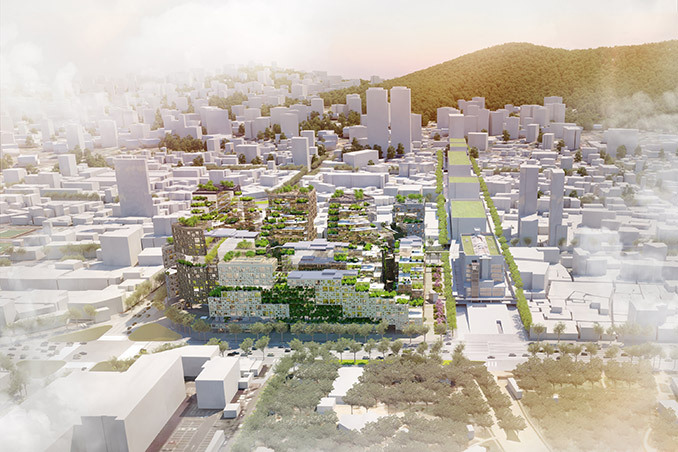 KCAP Architects&Planners has won the international design competition to redevelop ‘Sewoon District #4’ area in Seoul, Korea into a sustainable mixed-use area combining urban manufacturing and respecting its cultural heritage. That was announced by the Seoul Metropolitan Government today. 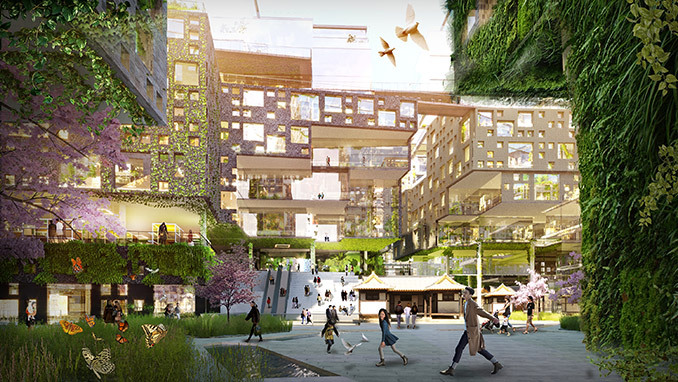 KCAP‘s plan proposes an integrated approach for the 280.000 m2 of mixed uses including offices, retail, hotel, entertainment, education and medical facilities, preserving the historical structures and at the same time developing a people-oriented urban design to function as a driving force for stimulating craftsmanship in Seoul. 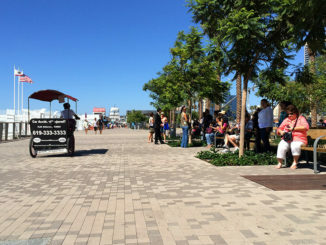 The strength of the proposal is the subtle integration of the building mass in the surrounding context, the adequate modulation and connection that creates flexible unit combinations to respond to future demands and lasting place making generated through the preservation of historic traces and buildings. Especially, the proposal of the public anchor program in ground and underground floors to enhance and adapt urban industry is highly appreciated. KCAP will process the schematic design until December 2017. Construction is planned to start in 2021 and is expected to be completed in 2023. 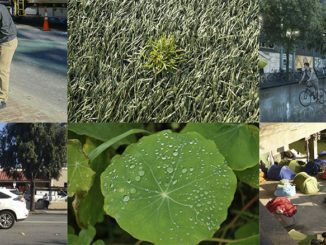 From 6th till 17th of March, the design entries will be exhibited in the lobby of Seoul’s City hall.